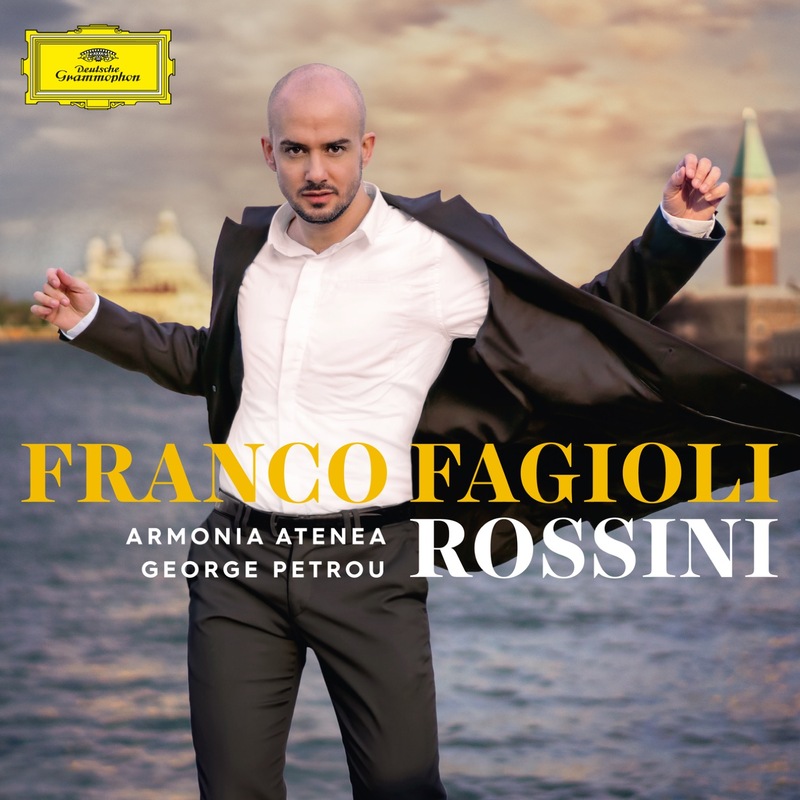 Enjoy Franco Fagioli s debut on Deutsche Grammophon with a masterful recording of Rossini arias. Franco has brought the countertenor voice to a new level, with a sound and technique that nobody thought were possible. He is not only the most unique and virtuosic countertenor but he has one of the most extra-ordinary voices of the lyric panorama in our days. He is the first countertenor to sign exclusively to the label in its 118-year history. Franco Fagioli is a real pioneer as the very first countertenor to complete his training in his native Argentina at the prestigious Instituto Superior de Arte at the Teatro Colón in Buenos Aires in 2003. Trained by bel canto technique teachers, his voice does not know about technical limitations and goes from the very low chest voice until the highest soprano register with ease. For his debut album on DG, Franco has recorded an all Rossini album. He has chosen so called trouser roles that approach the delightful confusion between voice and gender, particularly in Rossini s rarely performed serious operas, with many male characters whose substantial roles were written for women and not for castrati. But the castrato voice fascinated Rossini, their purity and wonderful flexibility; their profoundly penetrating accent . 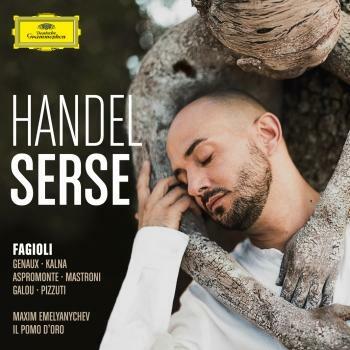 For Franco Fagioli there is a special appeal to restoring these roles, therefore this album is so far the closest that we can get to the sound that Rossini had in mind and would have wished for this repertoire. The exceptional Belcanto technique that he has developed, makes Franco the ideal choice for this repertoire. 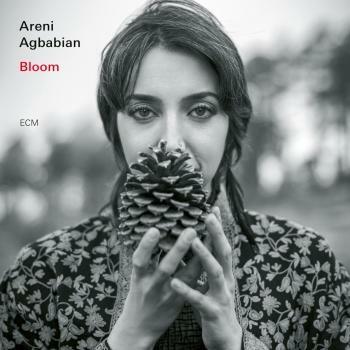 The Rossini featured on this album is virtuosic, deep and thoughtful, with arias whose sonorities remind the Classicism as well as with colorful and modern ones which anticipate the Verdian operas. With his large, warm and at the same time incredibly agile mezzo-soprano voice, he paints a series of fascinating portraits of characters for example Siveno from Demetrio e Polibio, and Arsace from Semiramide. 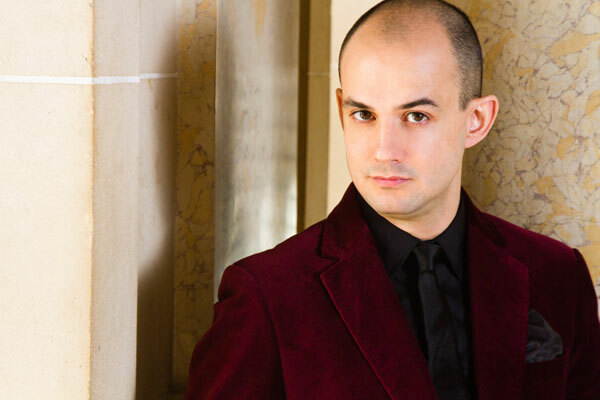 Franco Fagioli has already performed major roles on prestigious stages including the Royal Opera House, Covent Garden in London, Théâtre des Champs-Élysées in Paris, the Semperoper in Dresden and the Zürich Opera House. In the coming seasons he will be performing the Rossini program in selected concerts and appear in opera houses such as Aix en Provence (Grand Théâtre de Provence), Paris (Opéra National), Madrid (Teatro Real) and Lille (Opéra de Lille) among others.